There is one review of California Snow. There are no member images of California Snow yet. Why not be the first? 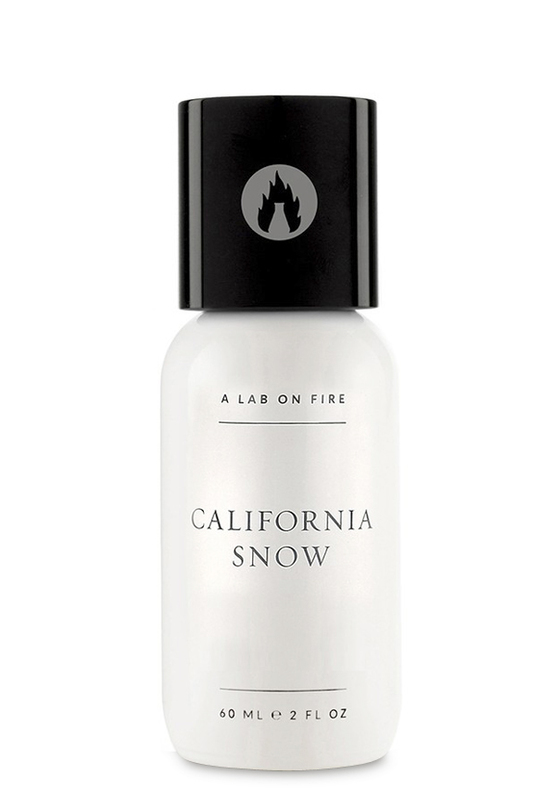 NEW: A Lab On Fire - California Snow & My Own Private Teahupo‘o!